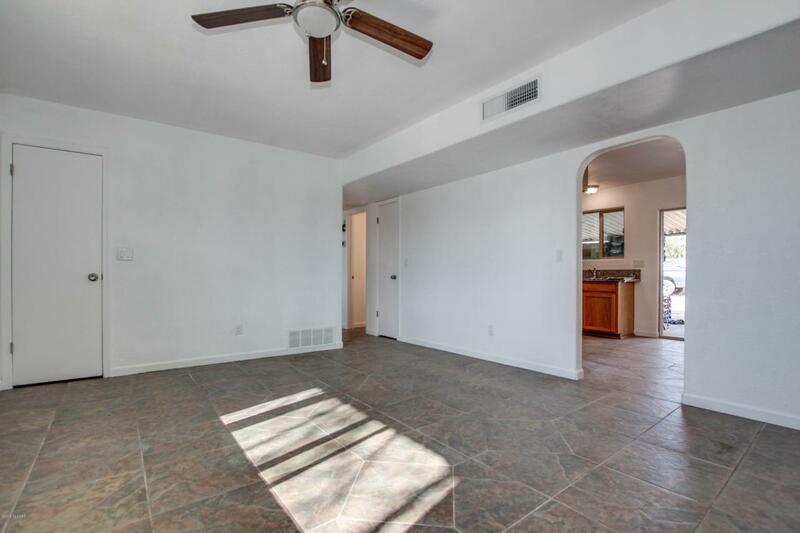 Charmin 3bd/1bth located in a quiet neighborhood on Tucson's northwest side. 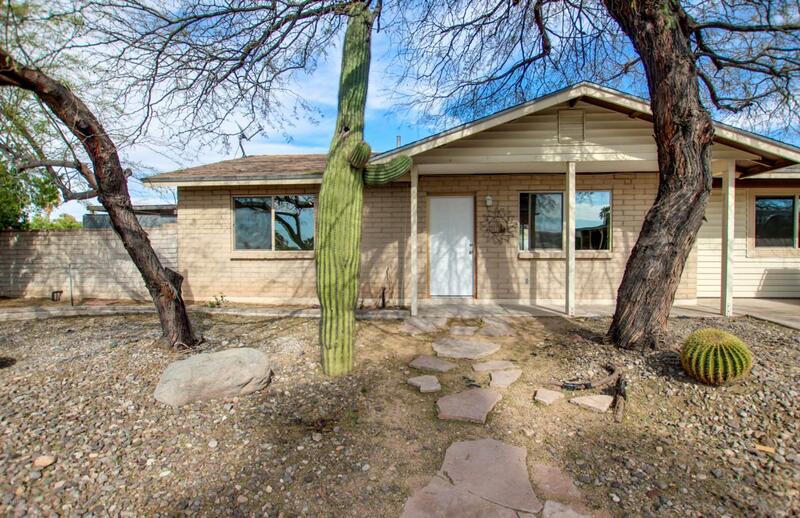 Great NW location with easy access to local businesses, restaurants, and I-10! 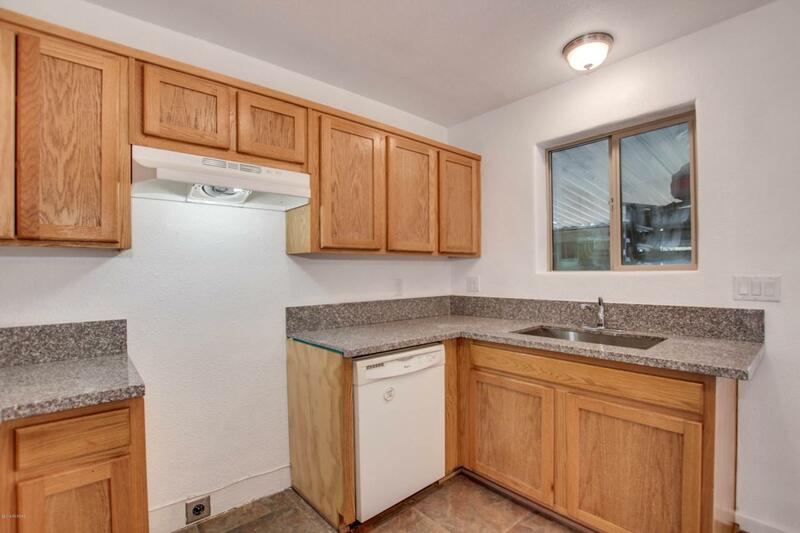 This home has been updated with new paint on the interior, new granite vanity top in the bathroom, and new granite countertops in the kitchen. Split bedroom plan, the master bedroom has plenty of room. 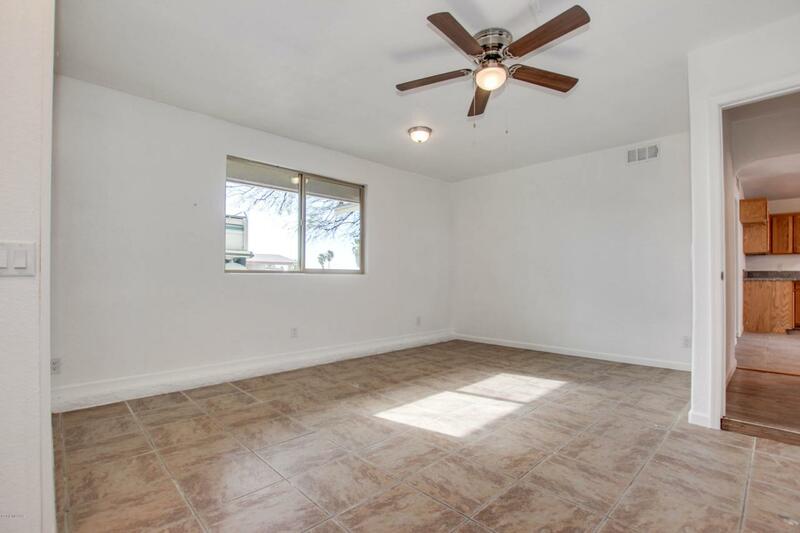 Beautiful ceramic tile throughout most of the home. Move-in ready! Come out and see everything this home has to offer!